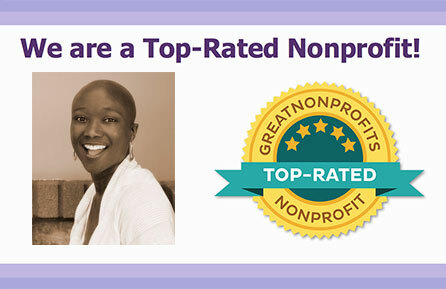 We are a Top-Rated Nonprofit! 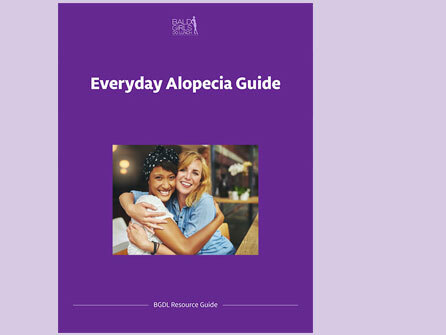 Everyday Alopecia Guide is here! Download your free copy today. VIDEO: Alopecia Areata – Why Does My Hair Fall Out? Super cute video from the Australia Alopecia Areata Foundation. With puppets and children, any child you know will understand your alopecia much better from this video: Watch HERE Ages 4-12. 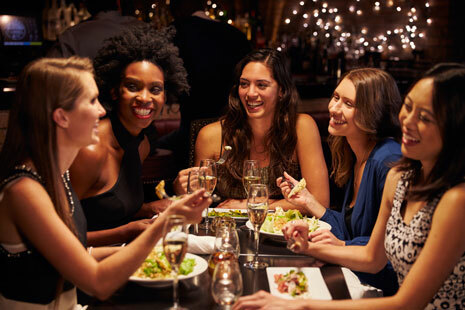 Alopecia areata patient on Xeljanz talks to Bald Girls Do Lunch alopecia support founder Thea Chassin. When Do You Tell Your Partner? This week’s feature in the BGDL Alopecia Areata Support Network Blog. Sign up for weekly updates to see every new article.